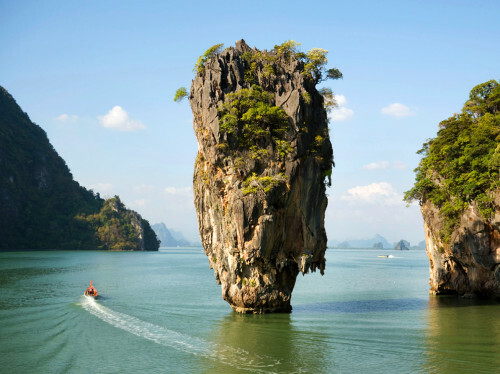 Cheap flights to Thailand: Prague-Bangkok for €383! Indian airline Jet Airways now offers amazing prices on flights to Thailand. Multicity tickets Prague – Bangkok – Berlin are available for only €383 / 10490 CZK! Travel dates include departures from April to June. Calendar of all dates and booking is here (Czech language only). « Cheap flights to land of oil: Kuwait for €188!